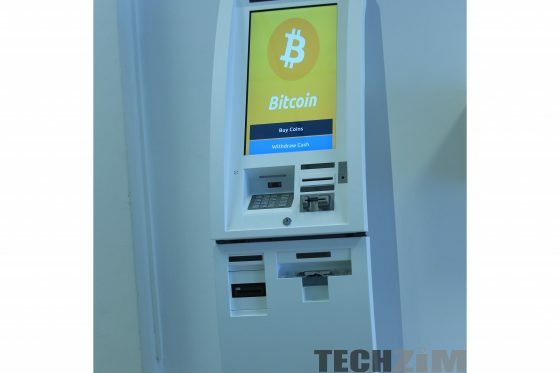 Zimbabwe’s popular cryptocurrency exchange, Golix now has an ATM. 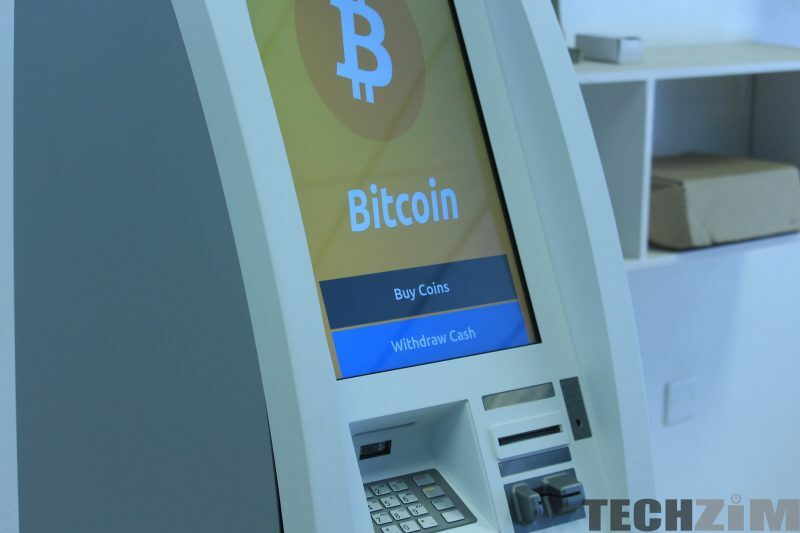 The ATM Is actually One of the First Crypto ATM’s with a cash-in-cash-out facility in Africa. The ATM will ask you for; your wallet, how much Bitcoin you want to buy and then tells you the trading rate at the time of the transaction. Once the transaction has been processed the Bitcoin or Crypto is then transferred to your wallet. 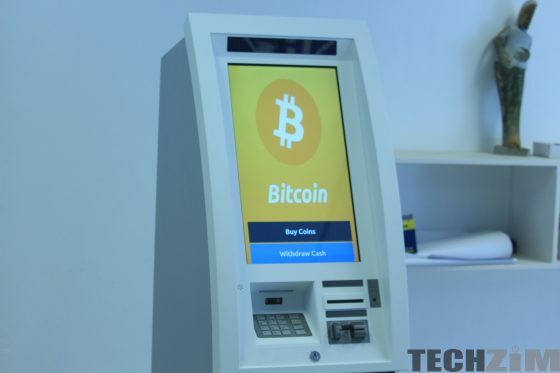 You can also use the ATM to sell Bitcoin. You can then transfer the specified amount from your wallet to the buyer’s wallet. 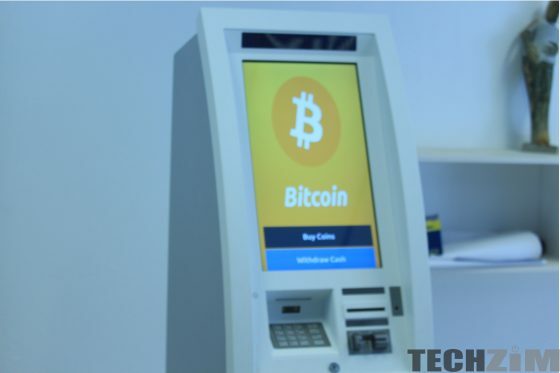 For now, the ATM will be processing transaction for two currencies; Bitcoin and Litecoin. We managed to test the ATM and bought Bitcoin worth $20. The transaction was smooth and we will be uploading the video of this transaction soon. According to Golix, the ATM is not connected to the exchange so users should not be too worried about funds being manipulated illegally from external sources. You can also withdraw funds from a non-Golix wallet such as blockchain.info. Your wallet will be scanned via QR code before you transact. Apart from the ATM, Golix has been on a hot streak of late: A few weeks back they also reduced the time it takes to withdraw from your Golix wallet to EcoCash from 24 hours to just an hour. All transactions will be processed via USD only. The ATM is at Golix’s offices at Batanai Mall. where in Africa is this atm. Golix’s offices at Batanai Mall. where is it located in Zim? 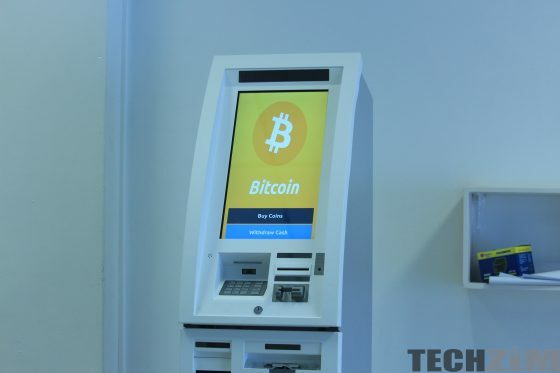 What is the btc/usd rate on the atm? Better to keep your hard USD cash, rather than feeding it into this piece of garbage for buttcoins ! !